We are fortunate that mega-celebrity Taylor Swift is so careful with her words, and prolific in her songwriting! 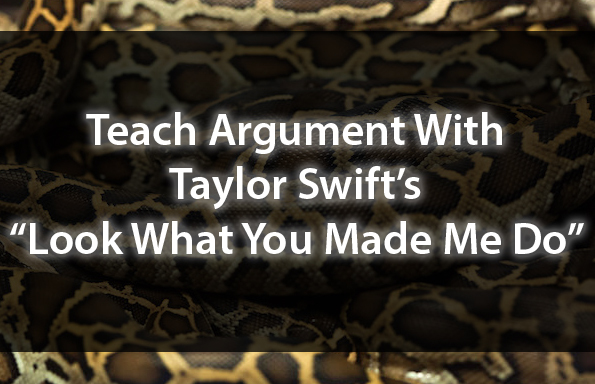 Her single, “Look What You Made Me Do,”provides a wealth of rich rhetoric to unpack and discuss with your students. 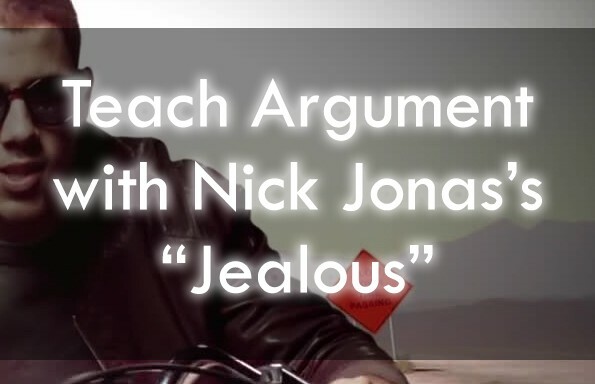 The literary magic that Taylor strives to integrate into her lyrics and music video provide a perfect opportunity to bridge students’ comfort zones in literary analysis to the often more complex world of argument and rhetorical analysis. Scroll down to learn more about the contents of this lesson bundle! 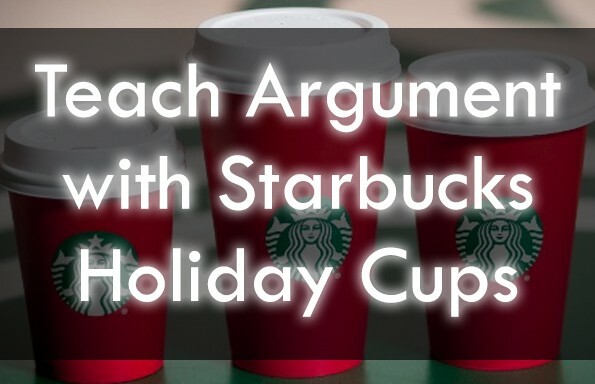 Join the TeachArgument Community now to gain instant access to this, and EVERY other TeachArgument lesson and resource! 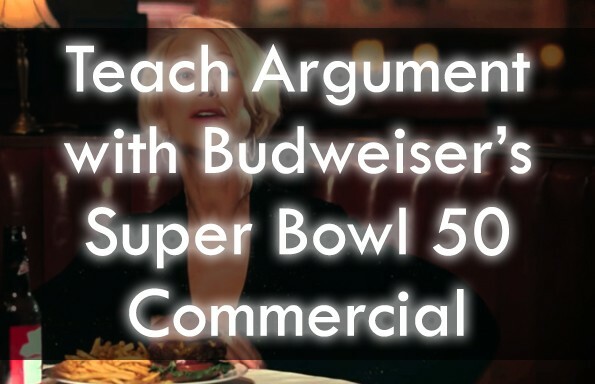 Or, grab this lesson a la carte for only $4.99! Wondering what you’ll find in this lesson bundle? Here’s what you can expect!